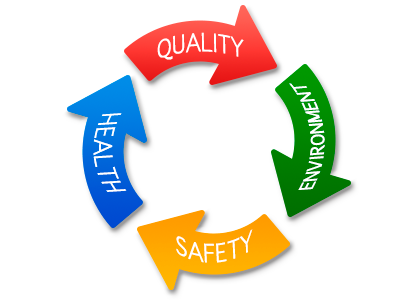 Master Systems is committed to provide the best available working conditions to the employees by complying with the occupational health, safety and environmental regulations. The safety and health of our employees is equally important to protection of environment and satisfaction of our customers. Master Systems and its employees’ are dedicated to ensure the recurrent enhancement of safety, quality and health and intend to reduce the frequency and severity of work place accidents ,environmental incidents and non-conformities.